Roger Mason is a DBS-checked art teacher with a wide range of experience teaching different age groups how to draw cartoons and comic strips. Roger has taught at design agencies, schools and universities across the UK, and is the patron of creativity at his old primary school in Long Sutton, Lincolnshire. Roger is currently based in Auckland, New Zealand, and has a work visa. 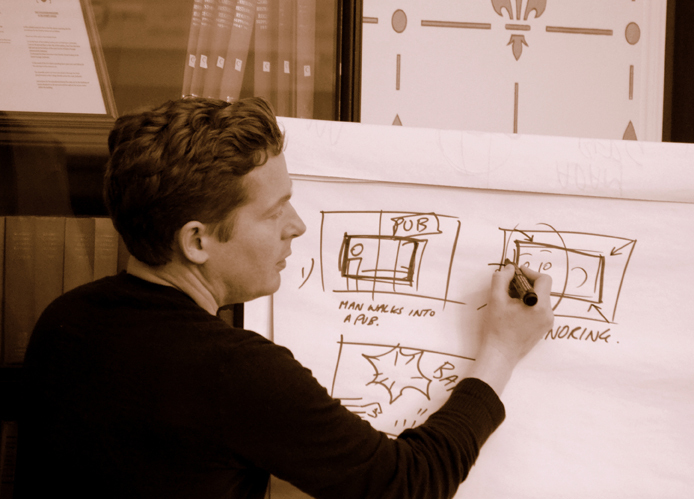 Roger worked at SAE Institute London (3D Animation and Film courses) and the University of Teesside (Concept Art MA). 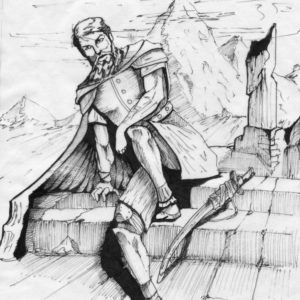 Subjects included life drawing, cartooning, storyboarding and character design. Workshop participants, at all levels of ability, move quickly into practical work and produce a large amount of art. Pens are preferred to pencils to boost productivity and to shift the focus away from the ‘finished piece’. Using practical demonstrations, slides of artwork and one-to-one guidance—as well as drawing on his vast professional experience of working to tough deadlines on a variety of concepts—Roger proves that all drawings have value and that everyone can draw. At my old primary school I am incredibly proud to be the official patron of creativity, and visit the school several times a year and teach the pupils drawing skills. 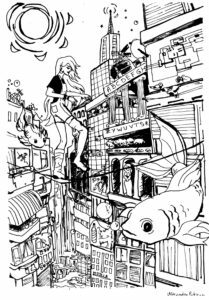 They draw lots of comics and characters, often their own but also aligned with whichever topic they are working on at the time, and have lots of fun being freely creative. I am indebted to headteacher Bill Lord. 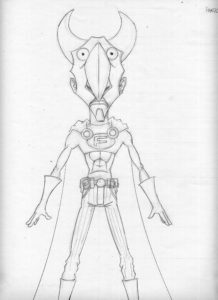 I worked on the 3D Animation, Game Art, VFX and Film courses, teaching cartooning, creative drawing skills, storyboarding, character design and story-telling. Modules that I designed and taught included Fundamentals of Drawing, Illustration, Character Design, Storyboarding and Life Drawing. — Eddison Smith, film student at SAE Institute London. 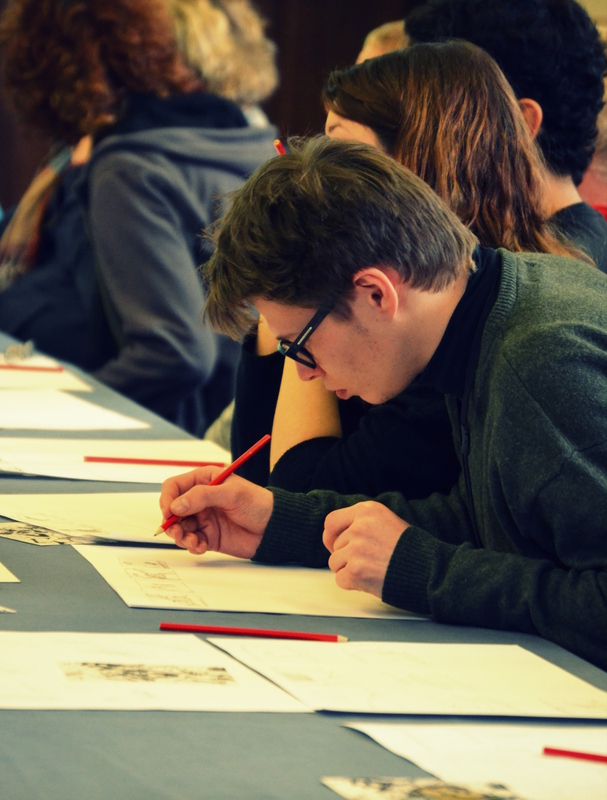 Comic book drawing workshops which boost a pupil’s story-telling, drawing and reading skills. Participants create their own characters and use them to tell their own stories. Advice is given on art materials and a career in art. Haberdasher’s Askes’ Boys School, Elstree, and more. “I really enjoyed Roger Mason’s cartoon workshop because I didn’t realise how easy it was to draw people until he showed us how and I have been practising since. I found it fun and I found it helpful, he made drawing people so easy.” — Pupil at Ballard School, Hampshire. — Patricia Chantrey, Headteacher St Joseph’s RC Primary School, Deptford, London. — A C Howe, Headteacher of Whitmore Primary School, Hackney. In-house specialist art classes for the designers working at the above agencies, intended to boost their overall drawing skills and their confidence when drawing for clients. Click here. 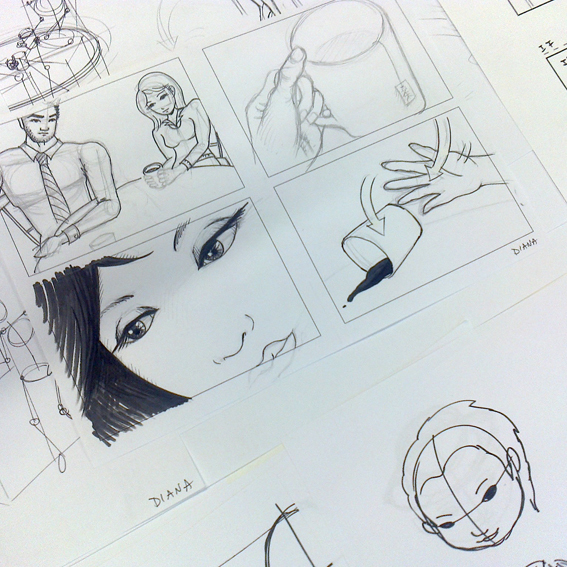 I teach drawing techniques, storyboarding and comic art on the creative drawing course in the School of Computing. — Herb Wiersma, senior lecturer at the University of Teesside. 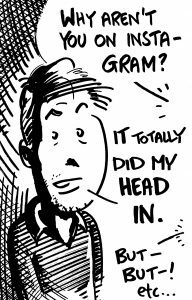 Draw Your Story, two-hour practical cartooning workshop. 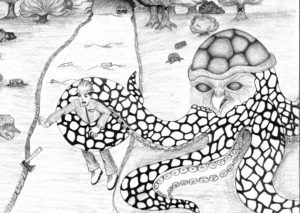 Graphic novel drawing workshops for adults. Various workshops for primary and secondary schools. 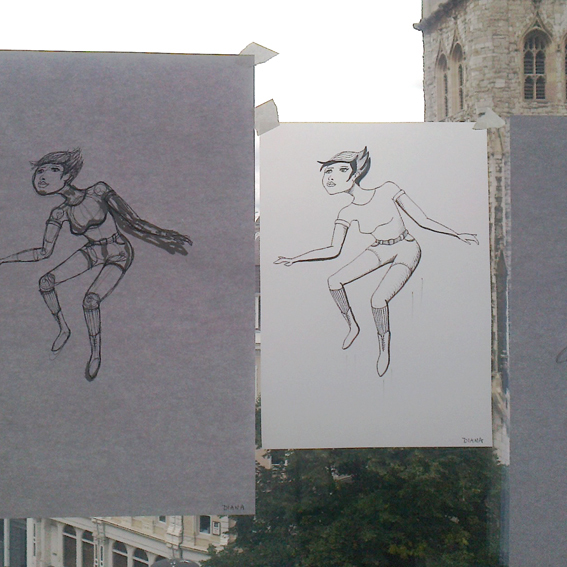 Character design by a workshop attendee at Samsung Design Europe. This image demonstrates one of the core techniques, that of using a mannikin to create a figure, and then tracing over the top. 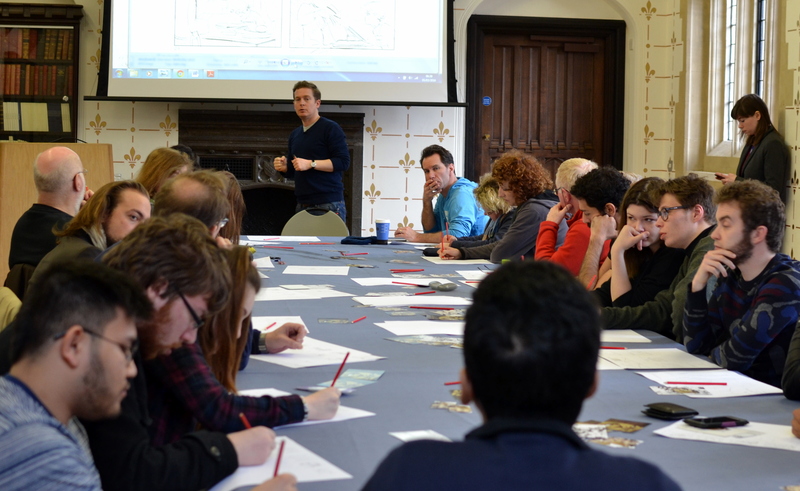 The Art of Storyboarding workshop, Watersprite Film Festival, Cambridge 2016. Roger demonstrating drawing techniques during a workshop. Drawings from Samsung Design Europe workshop.